WANNA BUY A WHEEL COMPANY? 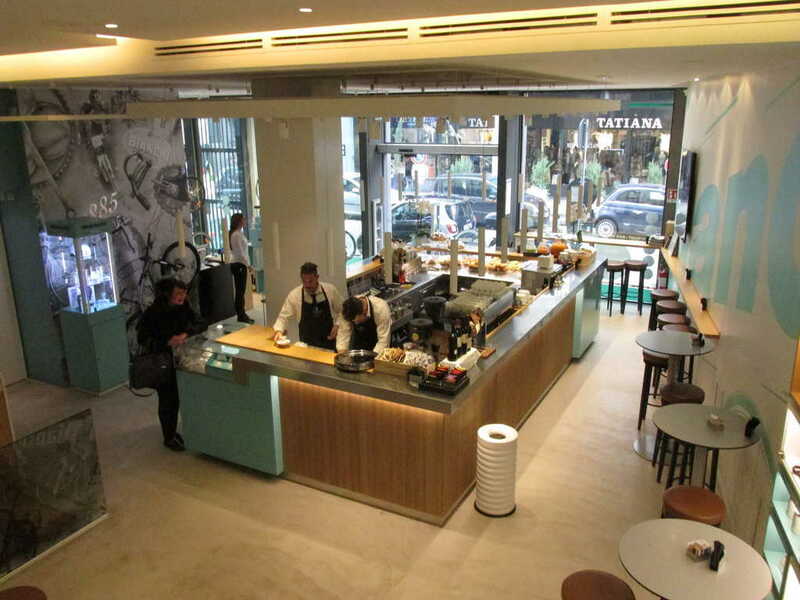 Bianchi Bicycles – the world’s oldest bike brand that was founded in Milano – has partnered with Starbucks on the occasion of the American coffee brand opening their new Starbucks Reserve Roastery in Milan. Of course, despite all the hoopla and benefits of the co-branded bike, don’t forget that the ultimate Bianchi/Milano experience can be found at the Bianchi Café located just a stones-throw away from the world famous Duomo cathedral.